This guide will walk you through setting up a dead-silent Linux home server with Ubuntu Server 14.04.2 LTS that you can have running twenty-four-seven-365 in your living room without getting annoyed by any fan or hard-drive noise. 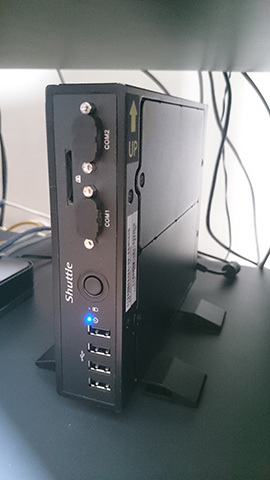 This server has no moving parts in it except for the AC/DC-current running through the electronics. Let’s dig in! 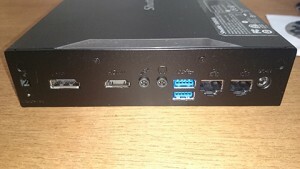 This barebone comes with everything except hard-drive, memory modules and operating system. The barebone alone will set you down at around $230 (1900 SEK), sales tax excluded, price as of june 2015. 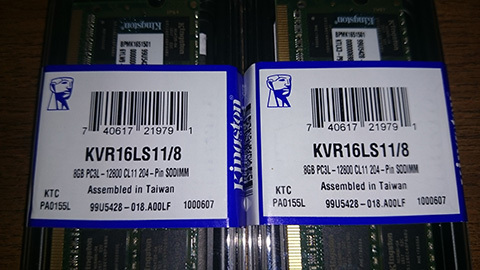 Since the focus of this project is not to get away cheap but to have a stable, dead-silent server, I went on the prowl for a suitable SSD and then of course a pair of SO-DIMMs. 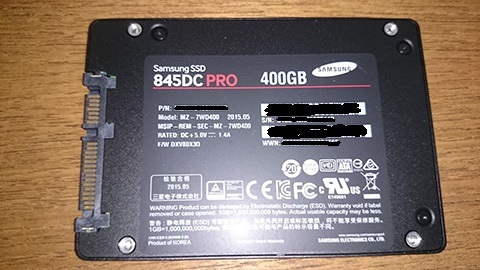 Also, I will have a lot of writes to this machine so I went for a more expensive datacenter ssd, the Samsung 845DC Pro-series that will stand the test of time. 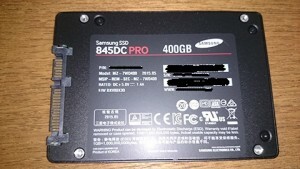 You may want to go for a cheaper alternative here, this Samsung-drive however, will also have protection from exposure to data corruption or loss caused by unexpected power outages. Ok, so lets install the hardware…this is pretty straight forward. 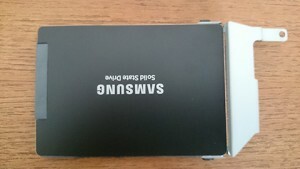 Flip the case and unscrew the two screws holding each lid. Slide forward and open. 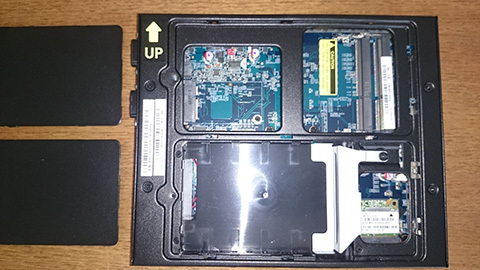 Now, unscrew the drive-guide and fixate it to the ssd, use the two black screws coming with the shuttle case. 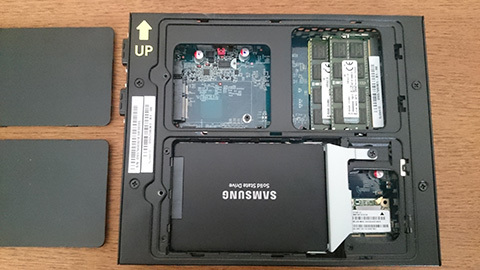 Plug the ssd into the hard-drive slot and fixate it by putting the screw back in place. Put the two SO-DIMMs in the memory slots, be gentle and don’t touch the memory modules more than necessary holding only on the edges, make sure they snap in-place correctly. The result will look like this. Now, put the covers back on, and connect all the wires and fire up the machine. 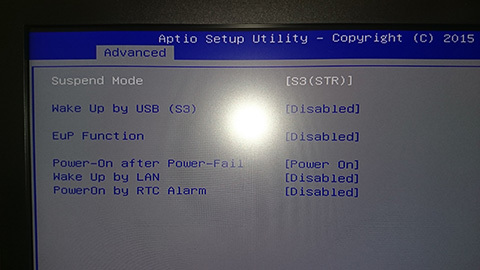 Hit Del or Esc to enter Bios-setup. Ok, so because this machine is a server and we want it to always be ON we change the setting “Power-On after Power-Fail” to [Power On]. Disable EuP Function to enable this alternative. Now, save and exit. 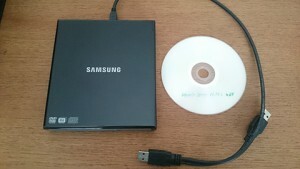 Having downloaded and burnt the Ubunto-iso-image before, now is the time to plug in an external usb-dvd-drive into the Shuttle and load it with the Ubuntu-dvd-media. You can of course use a prepared, with Ubuntu, usb-stick if you rather use that for installation. 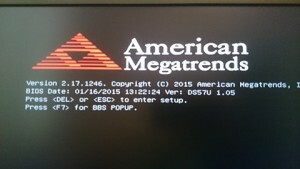 Reboot and start the installation. When asked about partitioning, I chose to use all available space on the ssd to be used for the Ubuntu-installation, but you can of course choose to partition your drive in any way you prefer. 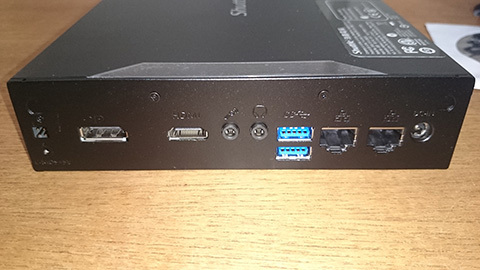 When asked which software to install I selected OpenSSH-server and LAMP-server since I will later install and run wordpress on this box using LAMP (Linux, Apache, MySQL, PHP). 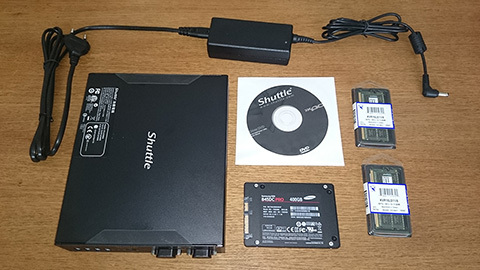 The DS57U comes with two built-in NICs so you might want to use one for your home internal network (192.168.X.X) plugged into your broadband router and one plugged into a (dumb) switch sitting first in line with the connection toward your ISP. Or maybe you prefer to team the NICs for redundancy, I will however start with using just one NIC with a public IP-address. Let’s start to secure and configure this beast. Log in with SSH and become root with “sudo -s”, the -s option gives you a root-shell. Just type exit and hit return whenever you want to exit from this shell. Why the udp6-entry when we have deleted all the dhcp6-entries in dhclient.conf? It appears to be a bug, read here, I guess I’ll have to live with it for the time being. You can double check the entries with command iptables -S to verify.